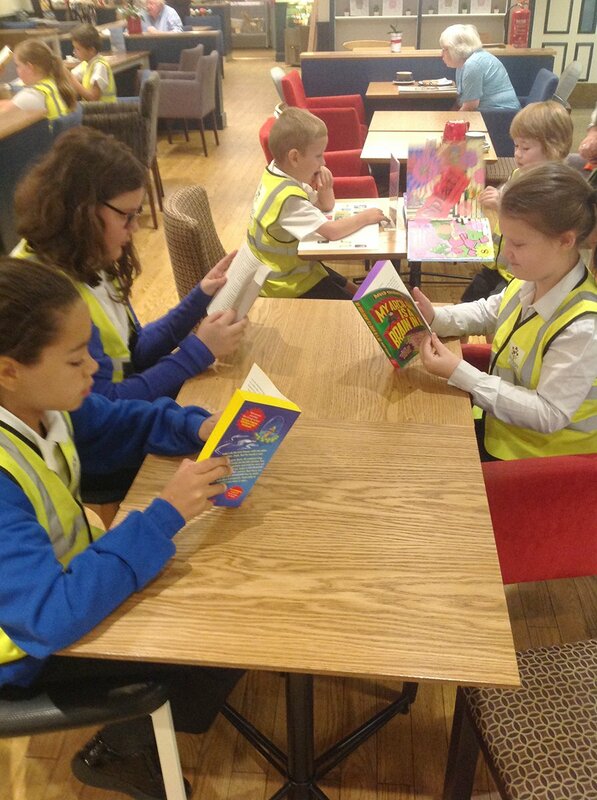 We were delighted to have 26 children in school who have read 200 times either at home or with a volunteer in school over the course of the year. 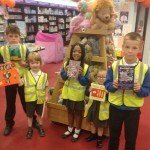 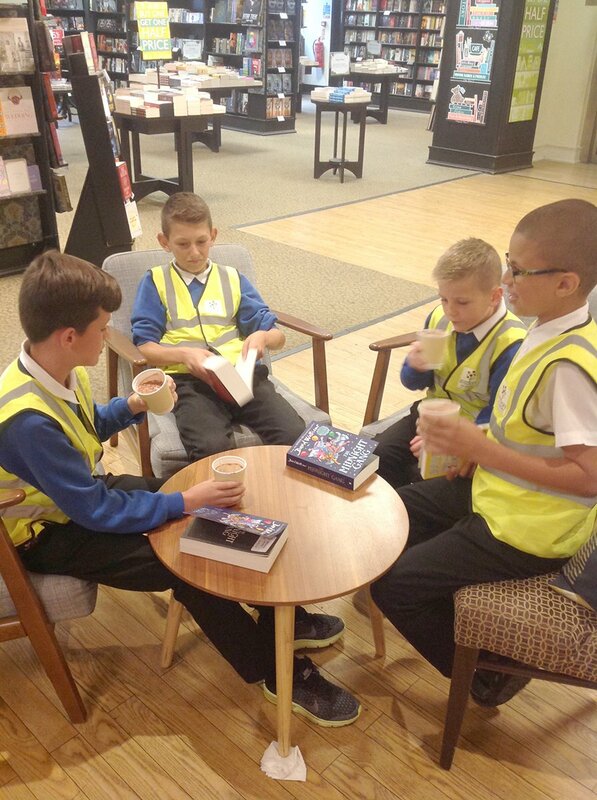 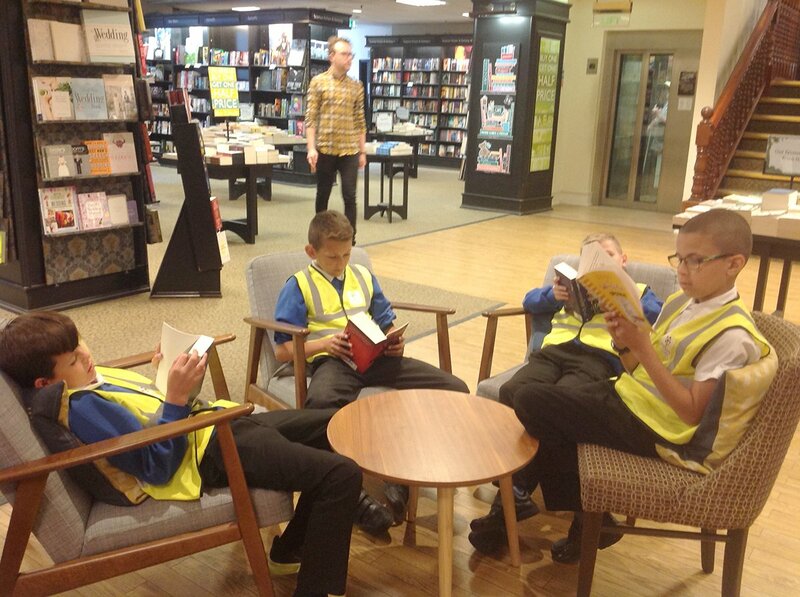 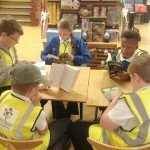 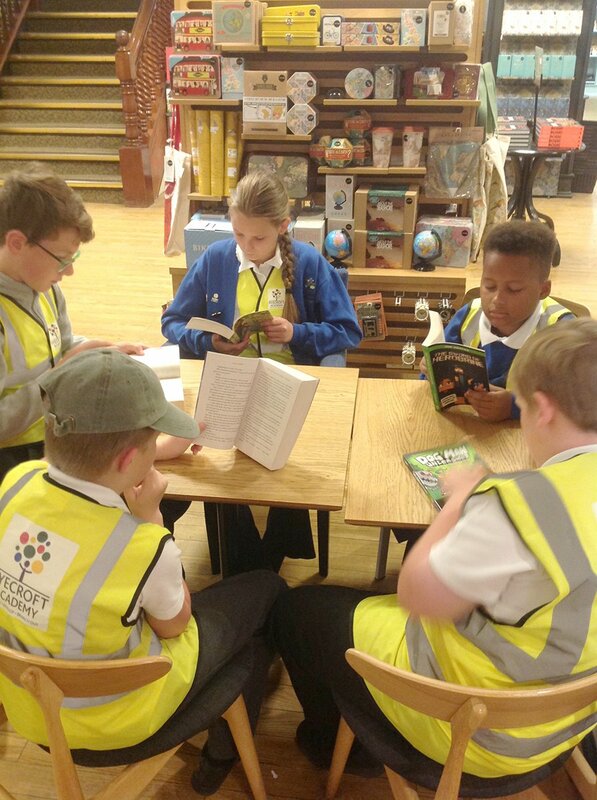 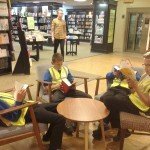 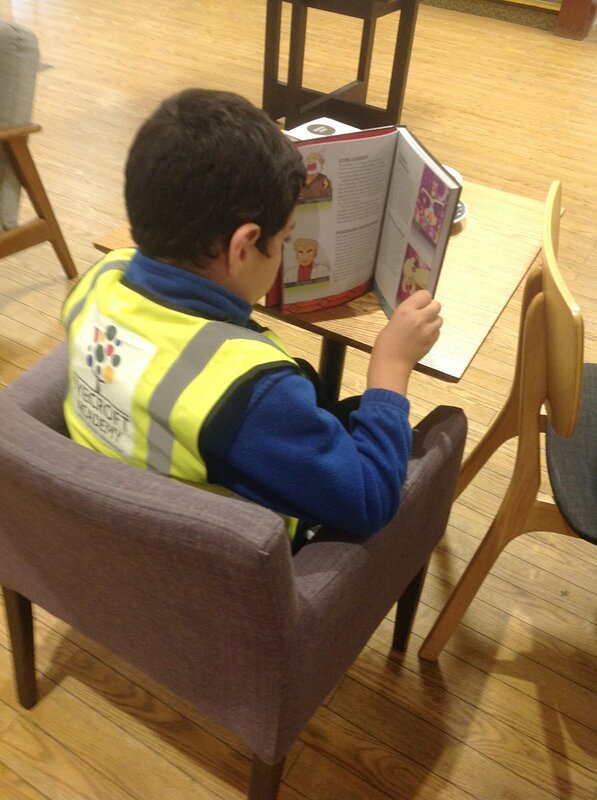 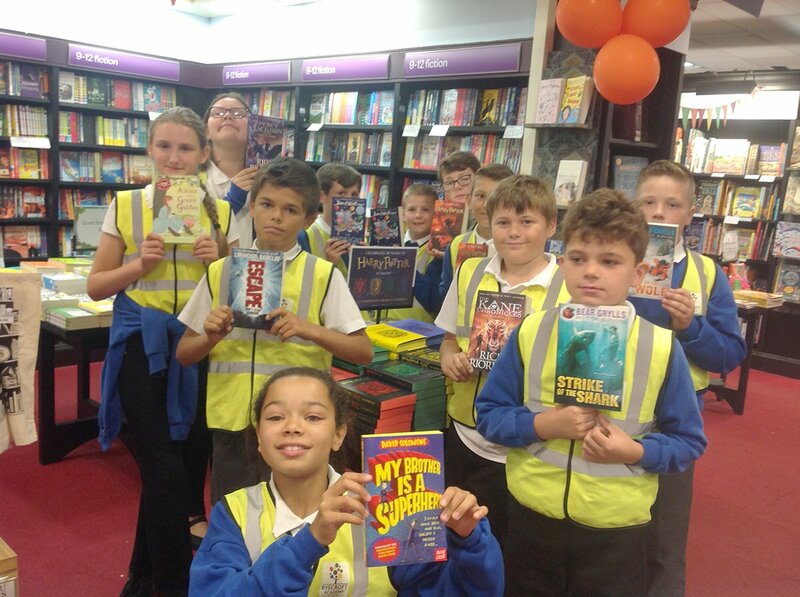 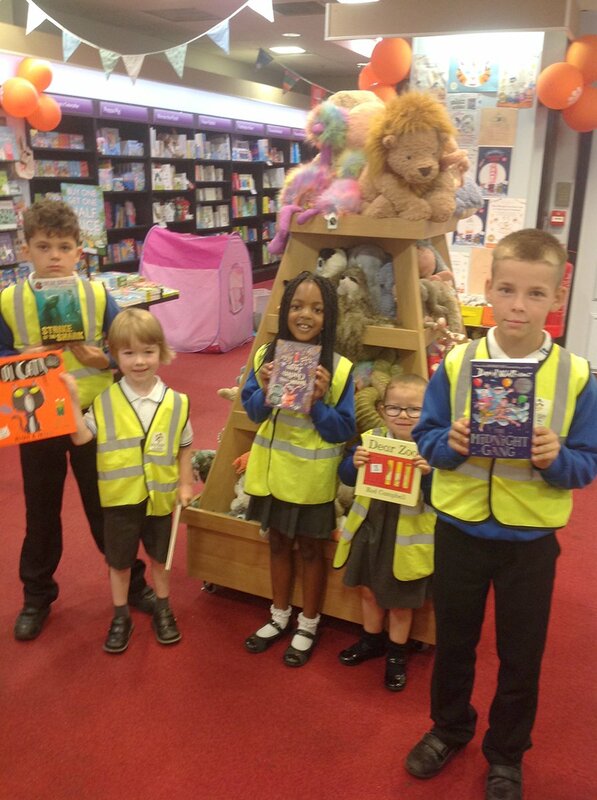 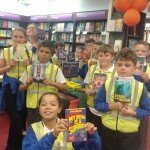 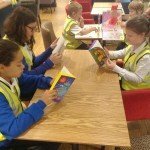 These children attended a special trip to Waterstones bookshop in Leeds where they all chose a book to take home. 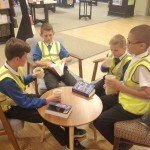 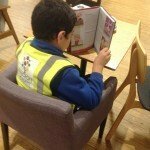 All the children then enjoyed a milkshake or a hot chocolate in the café while they started to read their books.